Jean Fabris will include this work in his forthcoming catalogue raisonné. 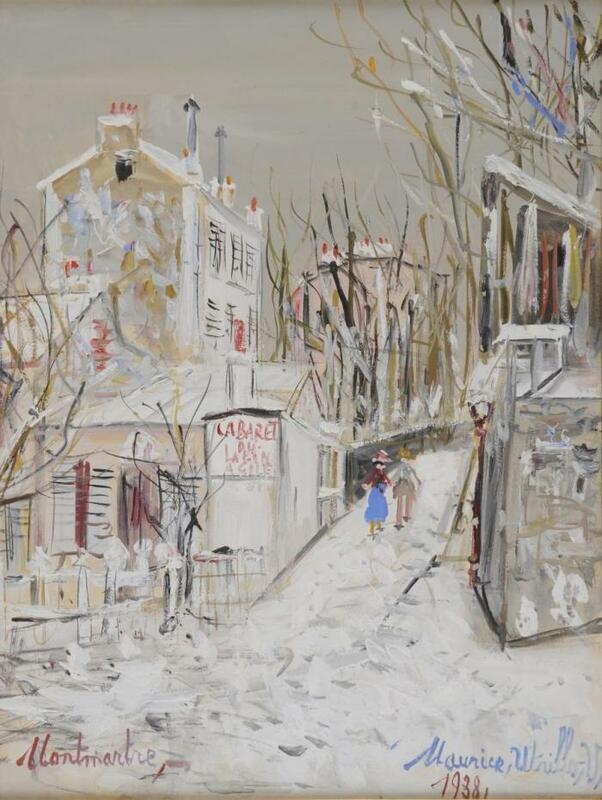 Utrillo was born Maurice Valadon in 1883 in the Montmartre quarter of Paris, France. 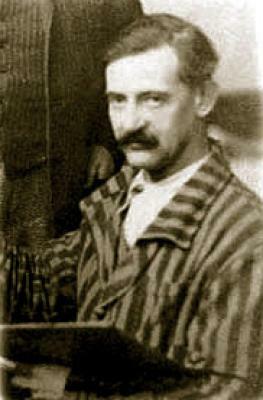 He is one of the few famous painters of Montmartre who was actually born there. His mother was a clothing-designer and model for painters, who posed for Morisot, Renoir and Toulouse-Lautrec. But, under the name of Suzanne Valadon, she herself also painted. 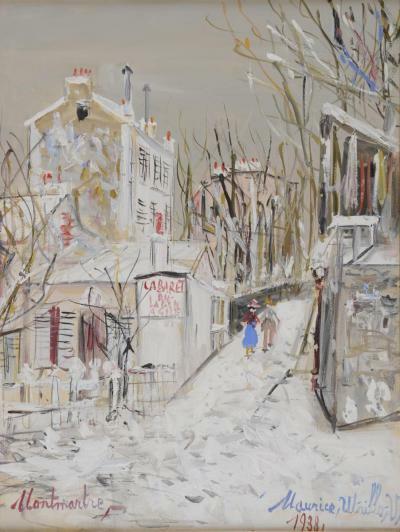 Under his mother’s tutelage Utrillo began to p . . .